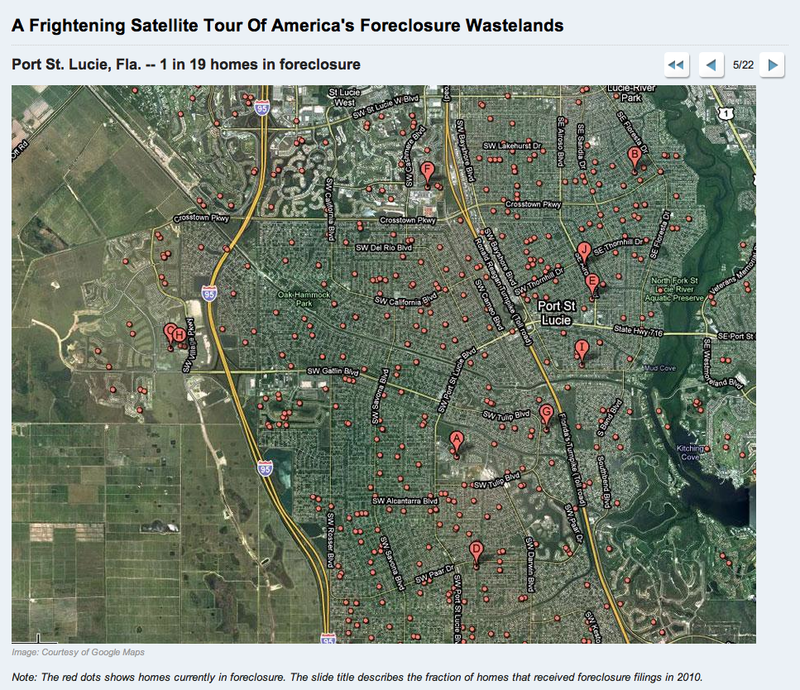 How Bad are the Foreclosures in Port St. Lucie? We were truly impressed with your in depth knowledge of the Port Saint Lucie area. You're a spectacular Realtor.